Prior to joining D.A.R.E. America, Mark Medford spent 31 years in law enforcement retiring in August 2017 as the Sergeant of Administrative Services for the York-Poquoson Sheriff’s Office in York County, Virginia. Mark was trained as a D.A.R.E. Officer in 1990, and soon became the unit supervisor ultimately ascending to the position of Virginia State D.A.R.E. Coordinator while continuing to teach the D.A.R.E. Program until his retirement. During his years with the Sheriff’s Office, Mark was also responsible for establishing Crime Prevention and Community Policing Programs. During his years as a D.A.R.E. officer, Mark was elected and served as Vice President, president and Past President of the Virginia D.A.R.E. Association. Mark’s commitment to educating the community’s students stretches beyond D.A.R.E. In 2000, Mark was elected to the York County School Board having been re-elected to an additional four terms during which time he has served as both Vice-Chairman and Chairman of the Board. 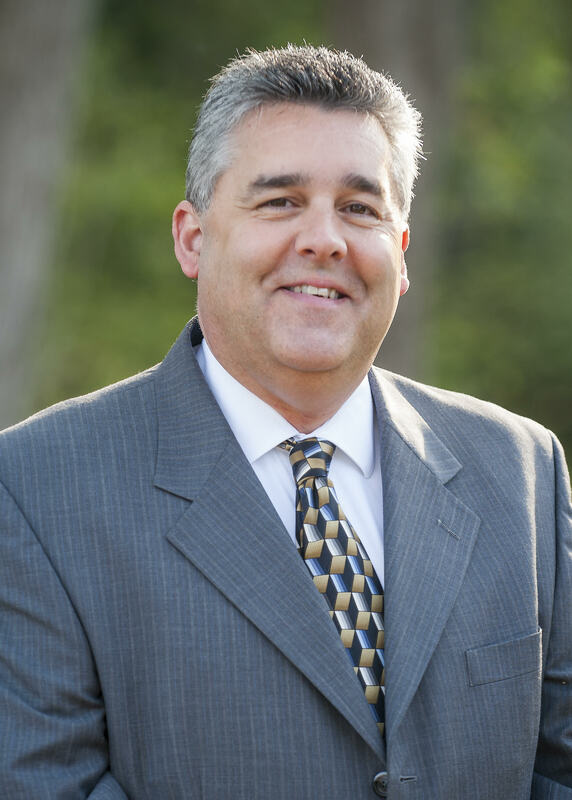 Mark holds an Associate Degree in Applied Sciences with a major in Police Science and undergraduate credits towards the Liberal Arts and Sciences degree at Longwood University. He is a graduate of the Hampton Roads Criminal Justice Training Academy and holds multiple certifications in Crime Prevention, School Safety and D.A.R.E. Mark’s region includes: Connecticut, Delaware, Maine, Maryland, Massachusetts, New Hampshire, New Jersey, New York, Rhode Island, Vermont, Virginia, and the District of Columbia.